This book is quite reliable for its contents and I found that all the sections and pages are completely relevant and very much informative and useful. Found all relevant information from this book. A real information provider useful for competitive exams. 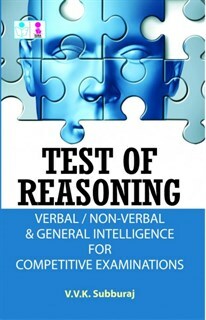 I found this book to be a better reference and can be used with the others to qualify in the competitive exams. It is indeed a book that has no match. Simply put, it is exceptional.